Hey everyone! 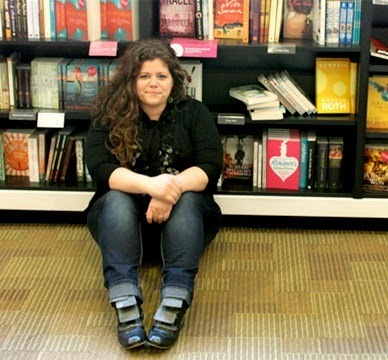 Here's another exciting YALLFest interview to share with you! 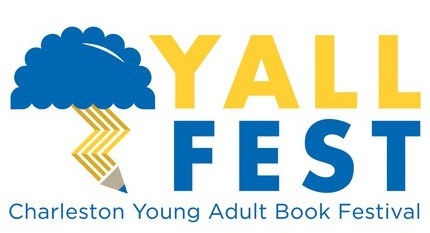 If you didn't know (and you really should because it is an awesome event) YALLFest is a great YA Author Festival held in Charleston, South Carolina hosted by Blue Bicycle Books. Still a baby, with 2013 being it's third year, YALLFest brings some of the BIGGEST names in YA books together for one day of ridiculous amazing fun. To get people excited, they have picked bloggers across the internet to host interviews with the authors attending the festival. I am one such lucky blogger! FANGIRL: Earnest, snowy, swoony, minty, bookish.